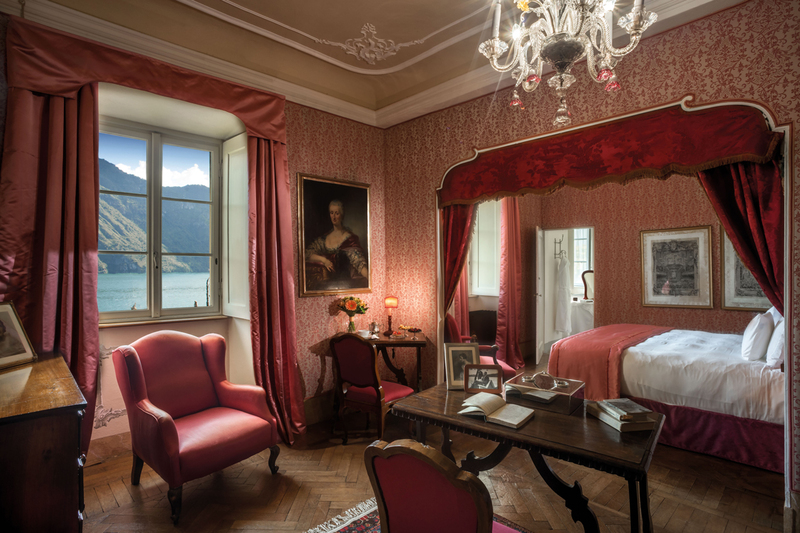 Villa Sola Cabiati is located 2 minutes driving distance far from Grand Hotel Tremezzo (5 minutes by boat & 10 minutes by walk). 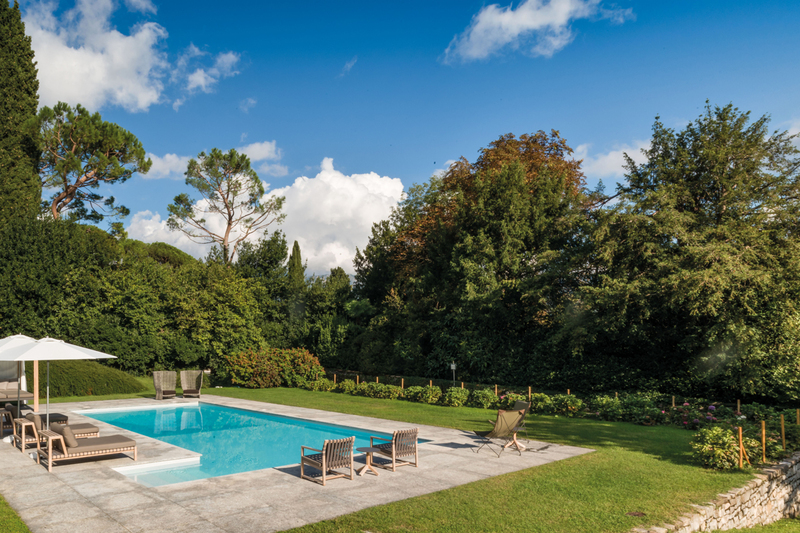 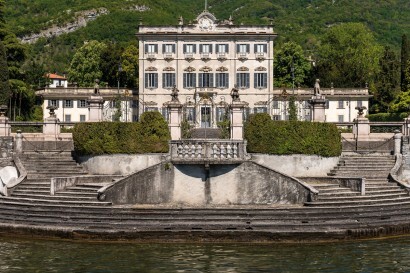 Just one hour’s drive from Milan and its airports, Villa Sola Cabiati is located in the heart of Lake Como, where all the main and most fascinating touristic attractions stand. 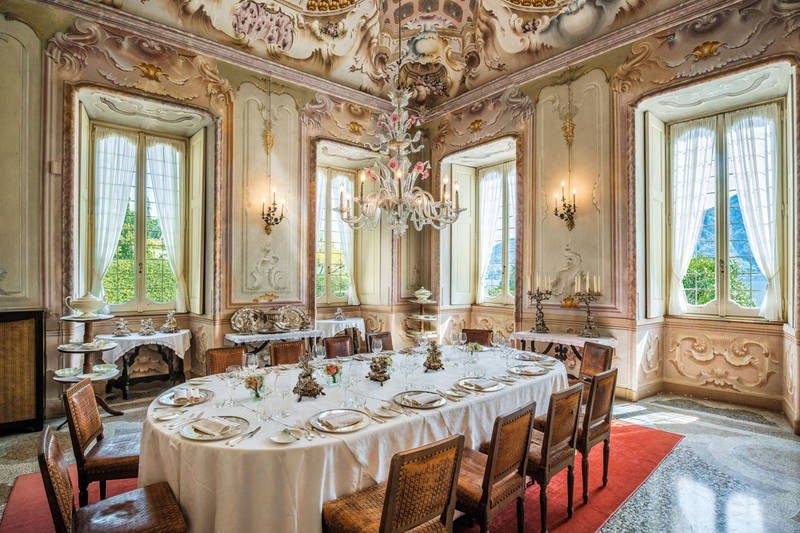 The magnificent 18th century Villa Carlotta, just a 10 minute’s walk from the Villa, is famous for its art collections and celebrated botanical gardens. 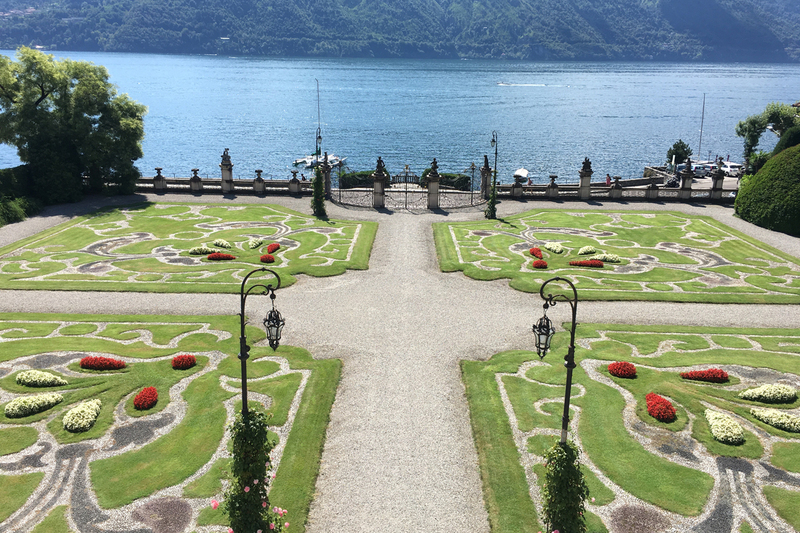 Villa Balbianello, set amid florid gardens on a promontory, where scenes from James Bond, Casino Royale, and Star Wars were shot, is one of the most dramatic locations on the Lake and just 10 minutes by boat from the Villa. 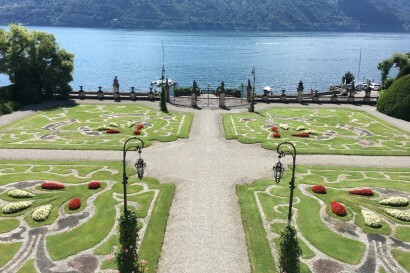 Guests can enjoy lake sports: water-skiing, windsurfing, seaplane, fishing; trekking and biking; sightseeing tours of Como; shopping (Milan, Fox Town-outlet (Switzerland). 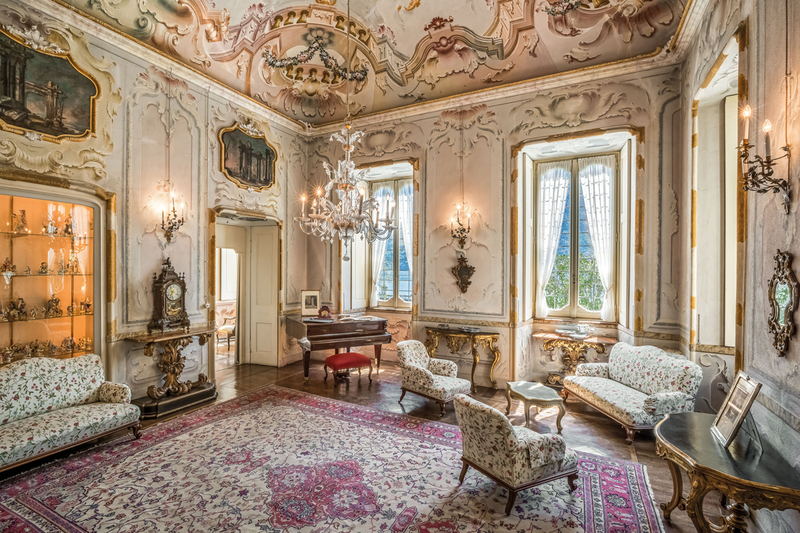 Since the 18th century, Villa Sola Cabiati has been considered one of the most magnificent aristocratic villas on the shores of Lake Como. 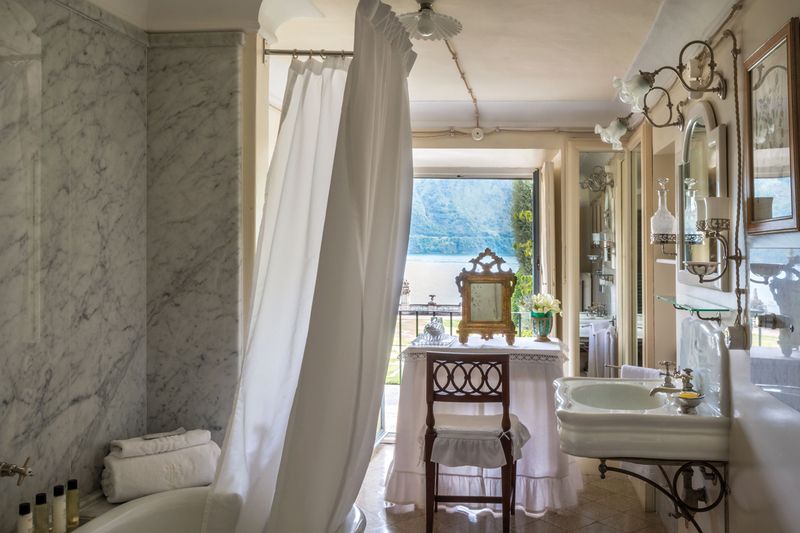 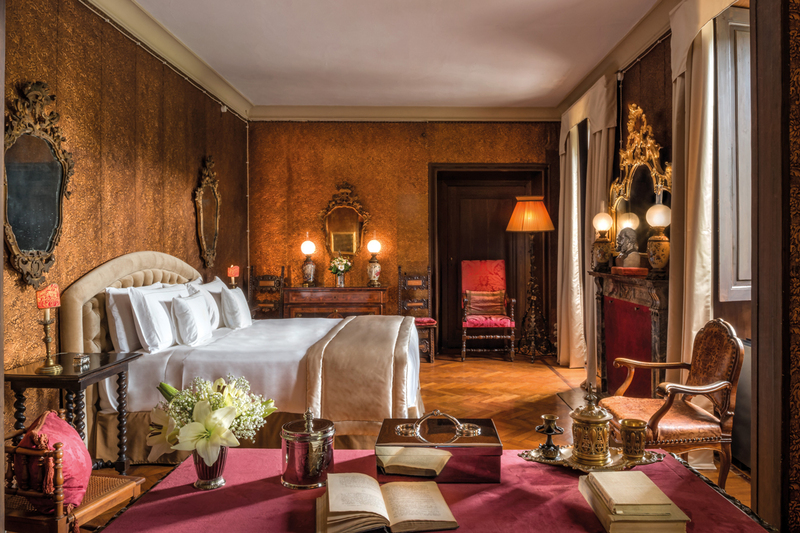 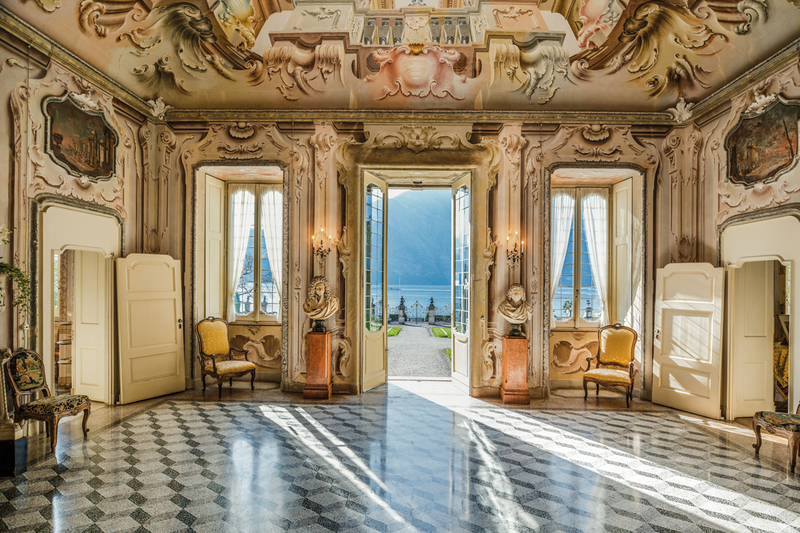 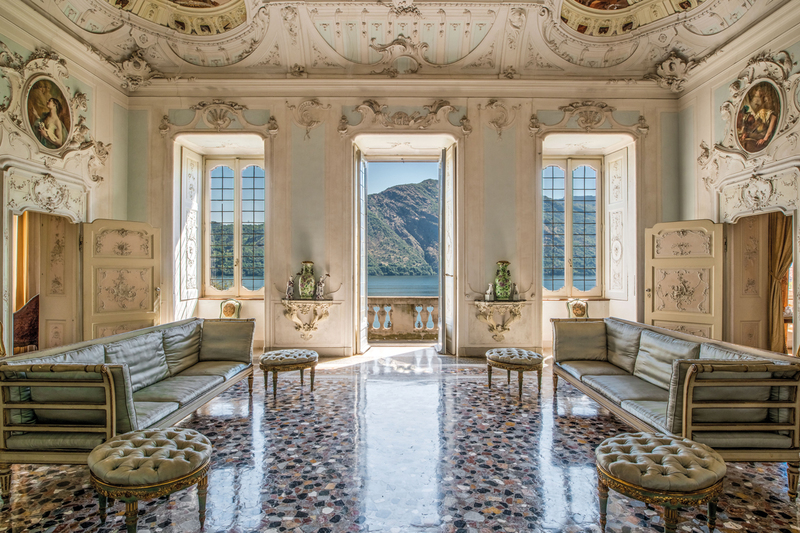 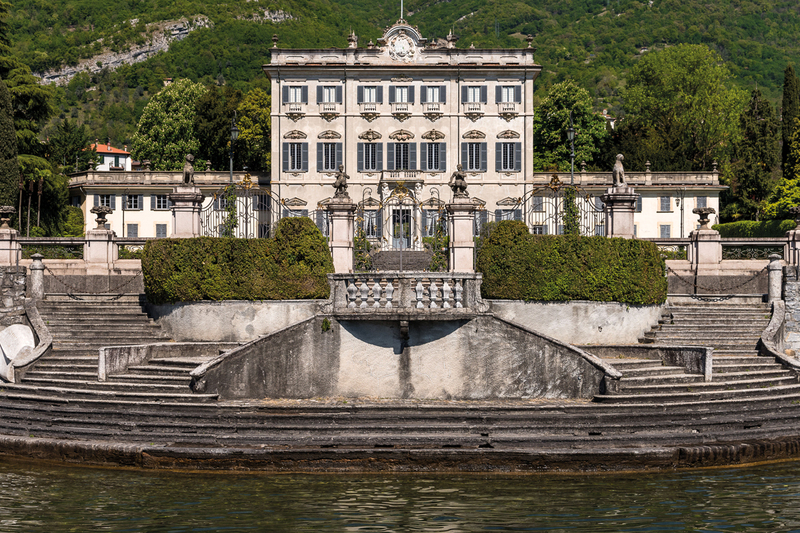 Yesteryear the private summer residence of the noble Serbelloni family, this Italian artistic masterpiece is now the top exclusive accommodation offered by the iconic Grand Hotel Tremezzo. 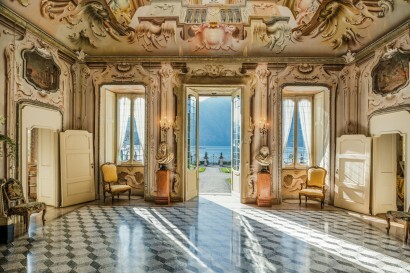 Six tastefully appointed suites, the splendor of its frescoed halls, beautiful Italian gardens as well as a lush park with a private pool offer the ideal location for unique experiences on Lake Como where guests are pampered with all comforts and VIP services including a private butler, waiter and personal chef. 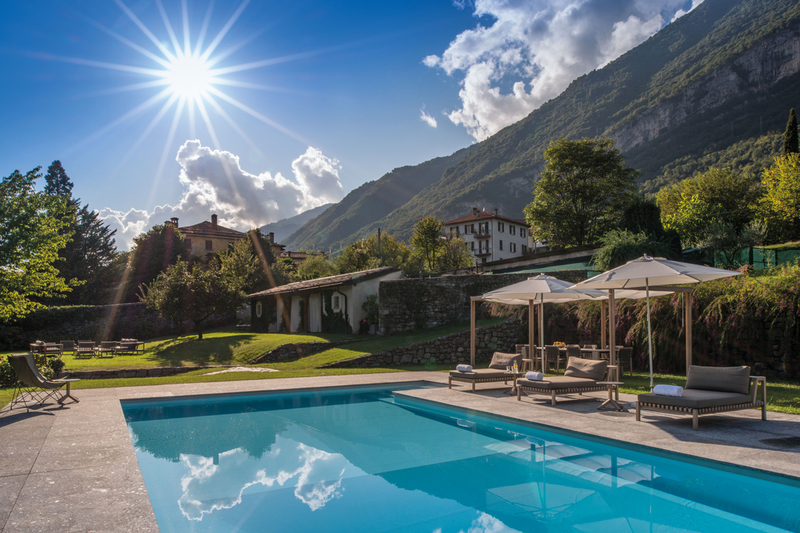 The Villa is just a stone’s throw away from the hotel, that can be easily reached in a few minutes by car or via water limousine and where the guests, have privileged access to enjoy all the resort facilities. All the above accommodations have lake view. 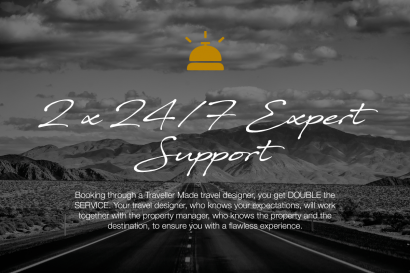 – A check out report completed by electronic pictures must be signed by the client upon check-out, and a copy will be given to the client. 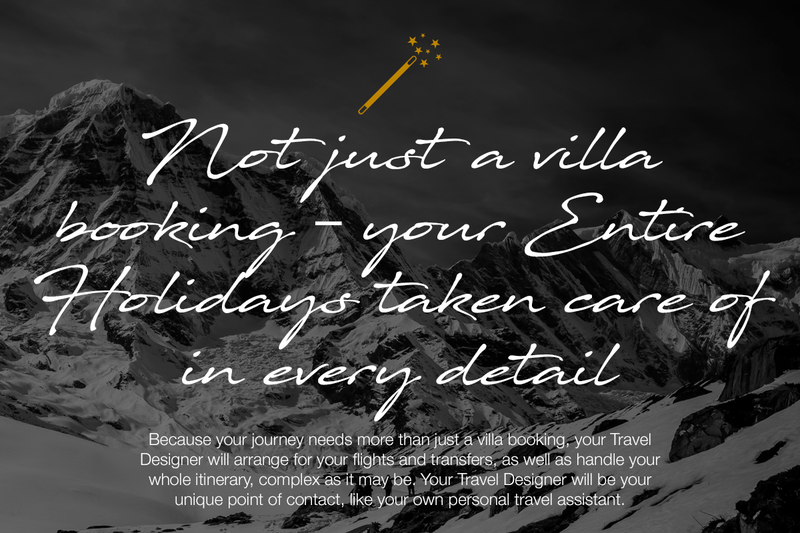 This signed check out report will be the bases for any possible damage claim. 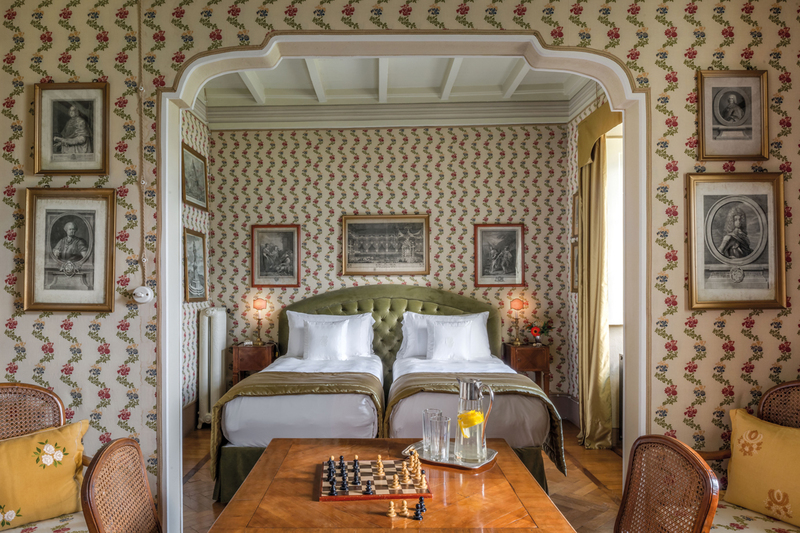 – It is possible to add a third bed in any of the bedrooms; the child will count as 1 of the 12 persons. 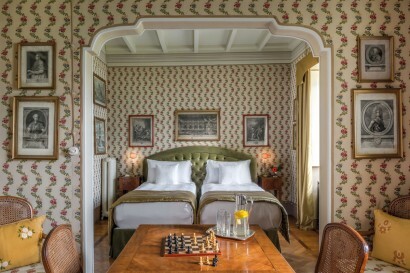 – It is possible to place a crib in any of the bedrooms; the infant will count as 1 of the 12 persons. 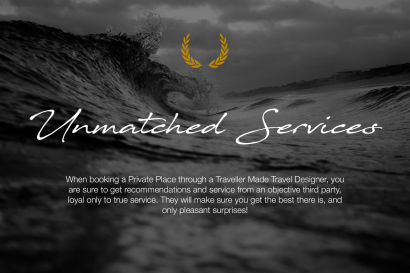 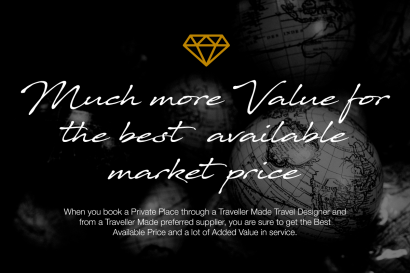 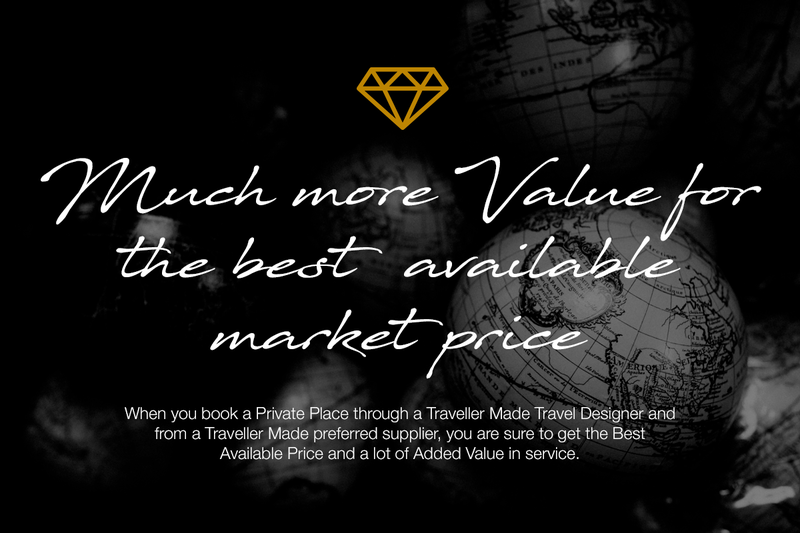 Golf, diving, Yoga or personal trainer, cooking classes, hiking, biking, horse riding, boat tours, boat rentals, seaplane tours, water ski, tennis lessons, parachuting, wineyard tours, wine tastings, painting classes, villa visits, photography outing, shopping tours with personal shoppers, Vintage car tours and much more. 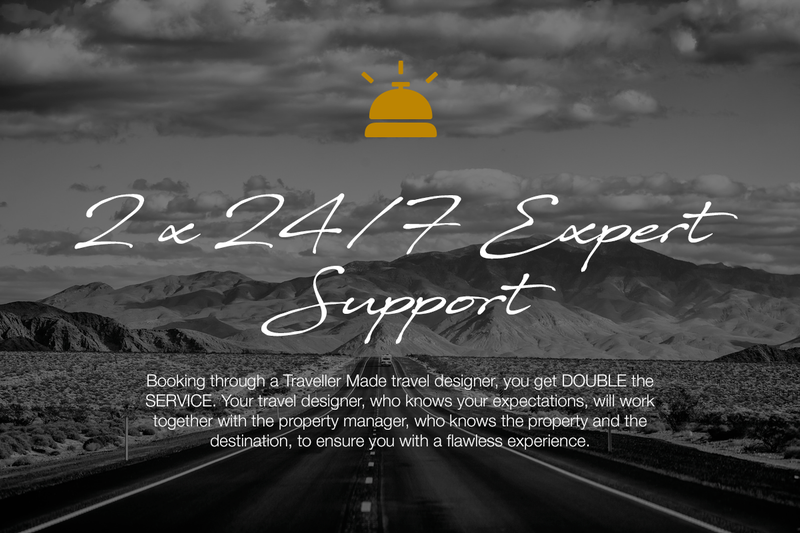 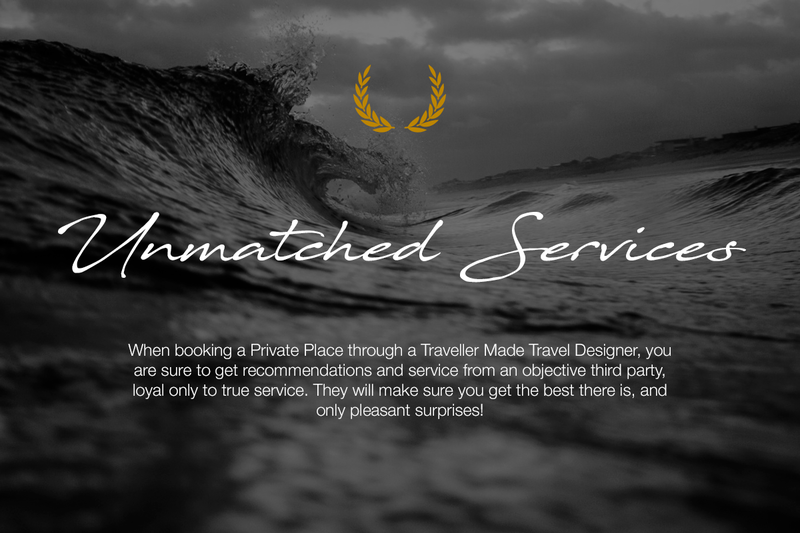 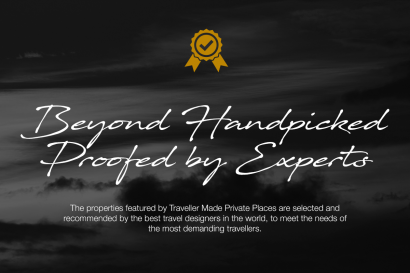 – Butler service 24 hours. – Chamber maid and housekeeper. 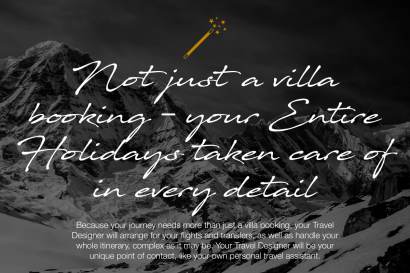 – Chef at disposal for lunch, dinner and snacks with a selection of food, drinks & wines chosen from the Villa menu.